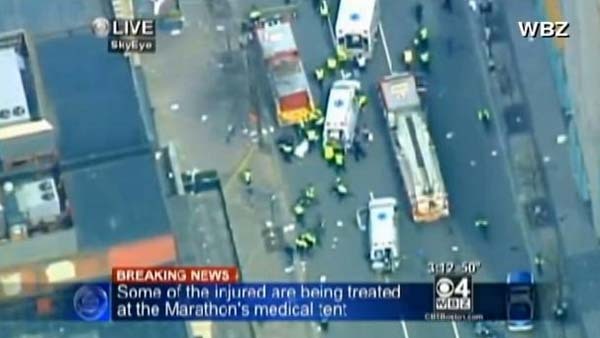 Several bombs exploded at the event injuring many runners, cops, and paramedics. My heart goes out to the victims and their families. At least three people, one of them an 8-year old child, are dead and more than 130 injured. Of those injured, 17 are critical. Why ppl just can´t live in peace? Air traffic has halted across the US, hopefully people won't be unable to get back home from whatever business or vacation trips they were on. News: PS4 and Xbox One online together?